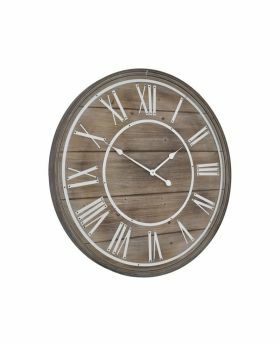 Stay on schedule with a beautiful clock from Michael O'Connor Furniture. 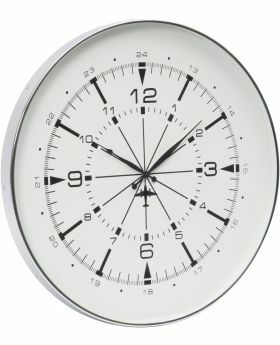 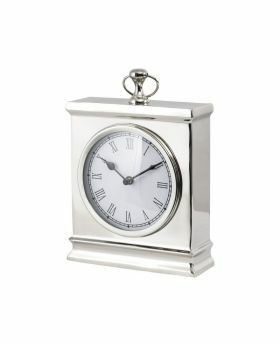 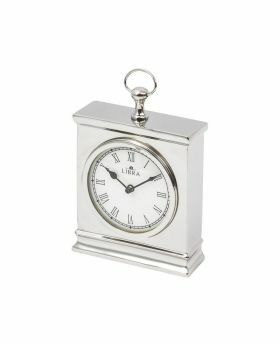 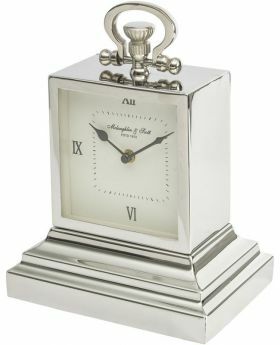 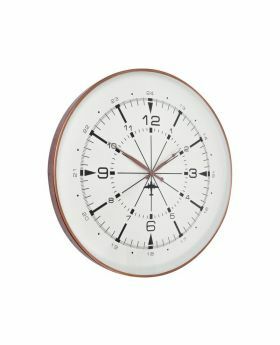 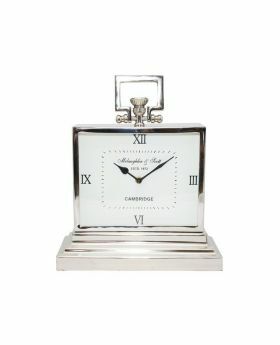 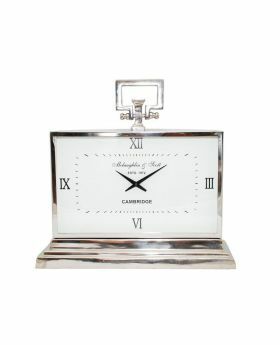 We offer a wide range of stunning clocks to really make a statement in your home. 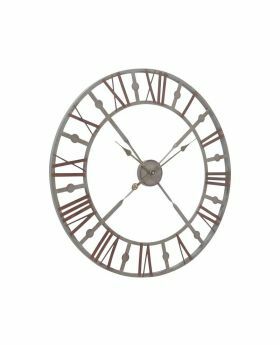 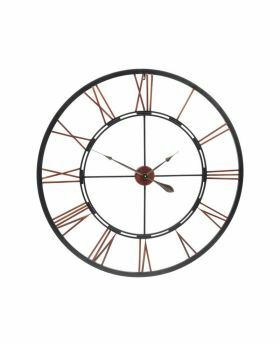 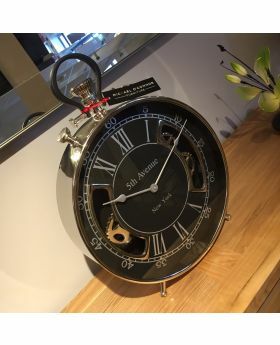 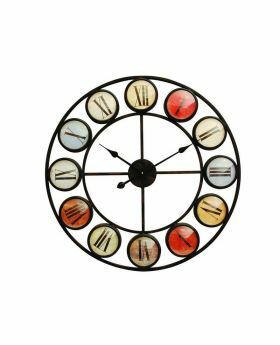 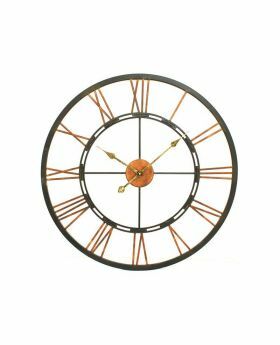 With clocks to suit both contemporary and traditional homes, you're sure to always be on time with a clock from Michael O'Connor Furniture.